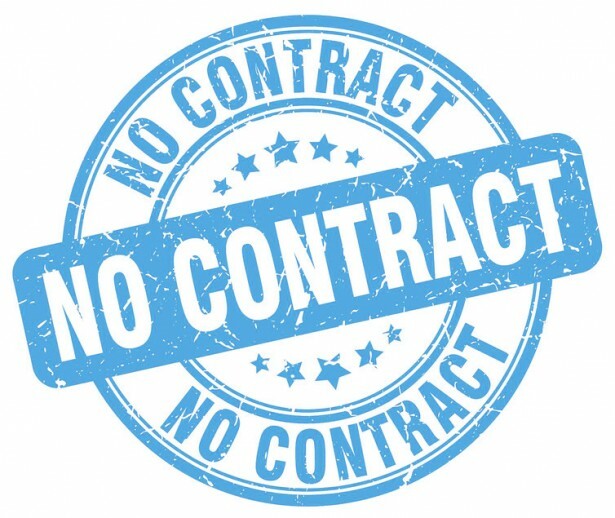 No Contract SEO – the way it should be really! If you’re considering another SEO that is insisting on a contract in place, move slowly away! It is 2016 folkes (well at the time of writing anyway) and while I kind of understand why some agencies have this in place, the bottom line is it’s a buyers market and the service provider..ahem the Digital SEO agency should be able to deliver some measurable results in a short time, rather than insisting on a 6, 12 and yes in some barmy cases 18 month contracts. Yikes! Here at Pirl Media Towers AKA peteduffy.co.uk we do things the right way. We don’t do contracts and for what it’s worth we offer fair incentivised SEO pricing, meaning you only pay for real results. If you had a member of staff that wasn’t performing no matter how many times you’ve warned them, you’d likely get rid of them. Sorry if that sounds unfair, but this is the real world guys. So why should the SEO agency that you are paying £XYZ each month get away with it? Are you receiving performance reports? Are you able to pop in for a cuppa and run through what’s being done? Do they ring you and ask for your input? Look, I’ve done this for a very long time and I know that 9 out of 10 that are reading this are answering ‘No’ to each of these questions. Call my team today on 0151 329 2988 and challenge us to prove we can delivery ROI for your business with a well planned SEO campaign. As you know by know we don’t ask for a contract and we only charge the full price when ALL of your keywords are 1-4 on Google UK.